Hong Kong-based tech startup, Nexstgo, is entering the Indian market with its Primus range of commercial laptops that will go on sale from Flipkart and Amazon later this month. 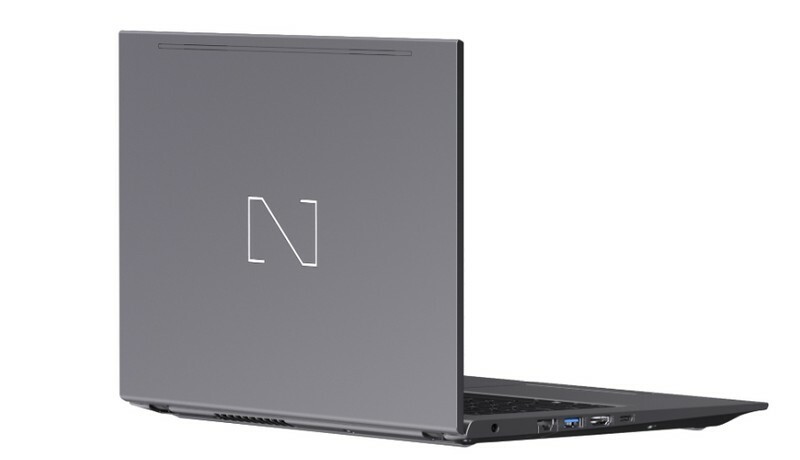 The two laptops set to hit the shelf are the Primus NX101 which comes equipped with a 14-inch screen and the larger Primus NX201 which packs a 15.6-inch display. The Primus is made from a premium magnesium aluminum alloy and has passed the 12 US military-grade tests to make sure that the device’s performance remains unaffected under harsh weather conditions. Under the hood, both models of the Primus can be configured with an 8th Intel Core i3 processor, going all the way up to an 8th Gen Core i7 (vPro and non-vPro variants) processor paired with up to 16GB of RAM (expandable up to 32GB) and 512GB of SSD storage. Variants with up to 1TB HDD storage and Intel Optane memory will also be sold in India. The Primus NX101 packs a 14-inch Full HD display while its bigger sibling, the NX201, comes equipped with a 15.6-inch display with the same resolution. 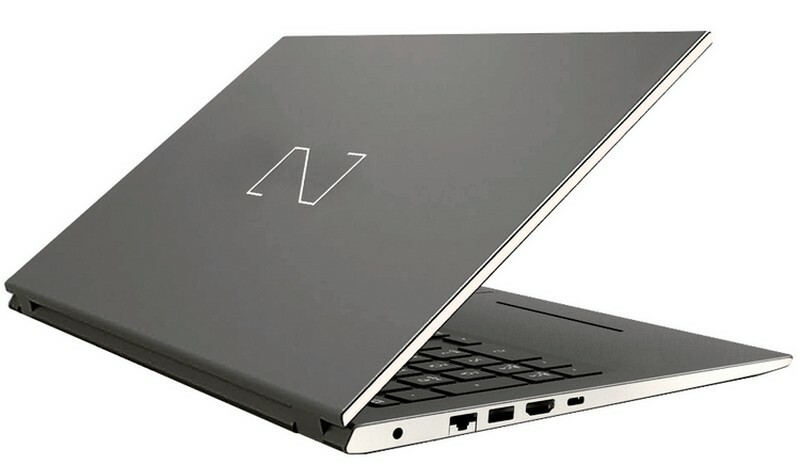 The Nexstgo laptop is claimed to deliver a battery life of up to 12 hours and features an IR sensor for Windows Hello authentication as well as a fingerprint sensor. The device comes equipped with 4W top-firing stereo speakers with Dolby Audio Premium technology onboard to deliver superior sound quality with high dynamic range. The Primus boots Windows 10 Pro/Home and starts at Rs. 80,990 for the base variant, while the highest-end model will carry a price tag of Rs. 109,990. 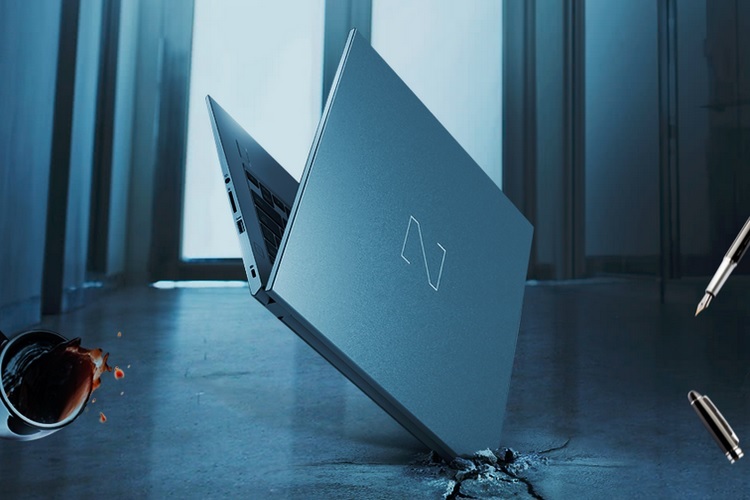 In an official press release, the company revealed that the Primus laptops are currently available from local retail partners in Mumbai, Chennai, and Hyderabad, and will go on sale from Amazon and Flipkart later this month.